PERET has been founded in 2009 by Lukas Pescoller and Konrad Silbernagl. We develop innovative solutions for the process control in prepress, print and packaging. 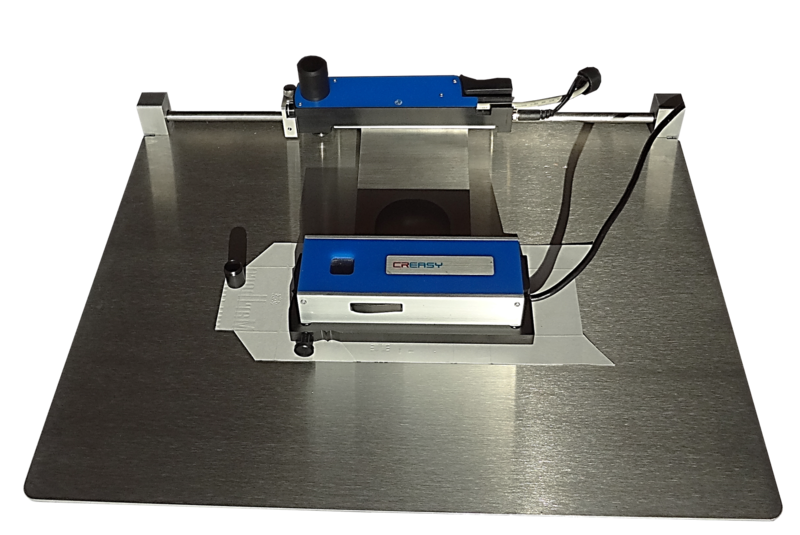 The EGUIDE-PRO2 is the successor model of the quite popular EGUIDE-PRO embossing Analyzer. The new encoder based motion technology with speed monitoring does enhance the range of possible applications. Portect your brand and products against counterfeiting using simple but effective tecnology.